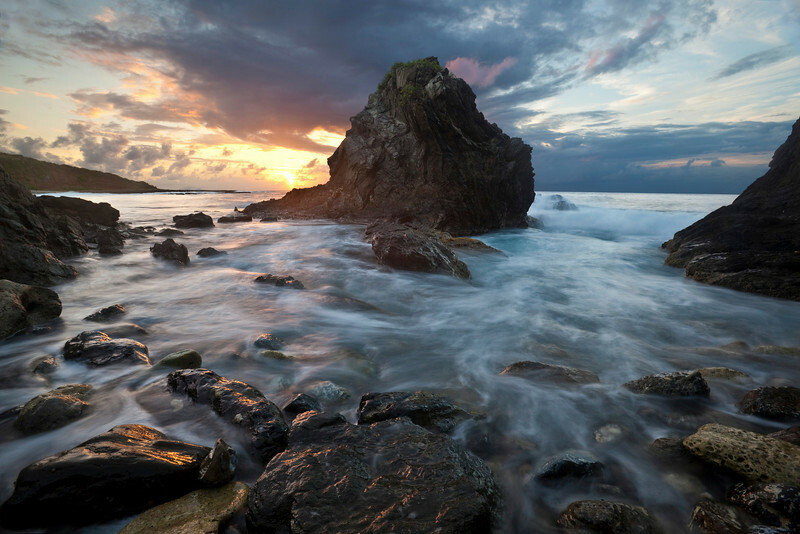 The sea rages around a little-known seastack near Hams Bluff on the northwestern corner of St. Croix. Unlike the Pacific Northwest, seastacks are rare in the Caribbean. This is the only one I've found on St. Croix in over a decade of exploration.